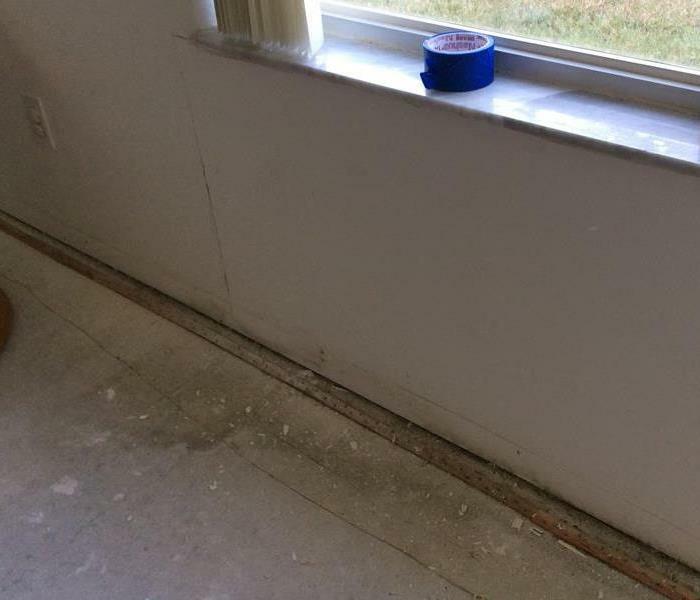 We often use containment barriers like this when restoring your home after a mold or water loss in order to prevent contaminants from migrating to unaffected parts of your home. We do everything we can to protect your home. Moisture can hide from view, but SERVPRO will find it. 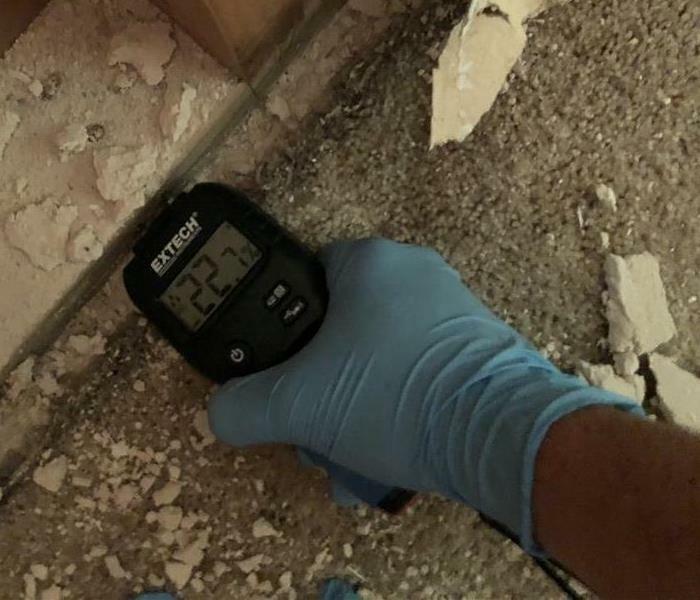 We use equipment like this to find moisture that you can't necessarily see with the naked eye so that we can address it and prevent further damage to your home. 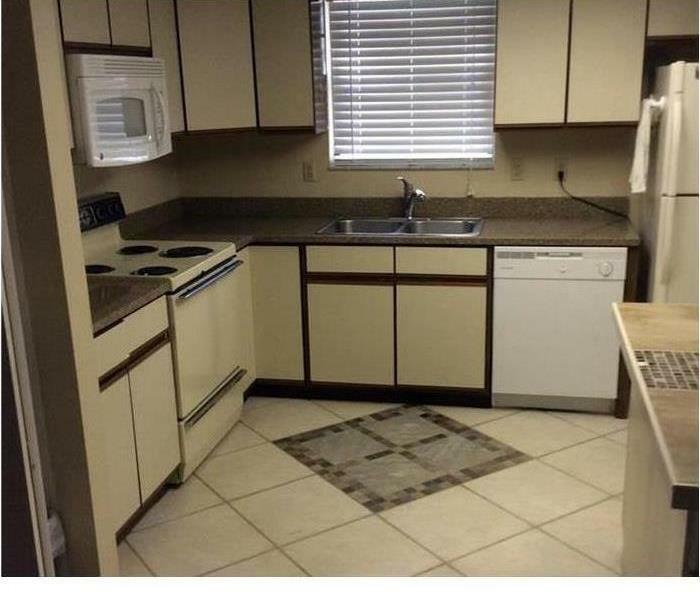 This kitchen had to be cleaned and restored after it had a fire damage. A clean kitchen is exactly what the homeowners needed after the fire that smoked their house and made it unlivable. Our team responded to a water loss in this home that affected the bathroom you see pictured here. We were able to dry the moisture and make the repairs quickly. If you have a water loss, call us! 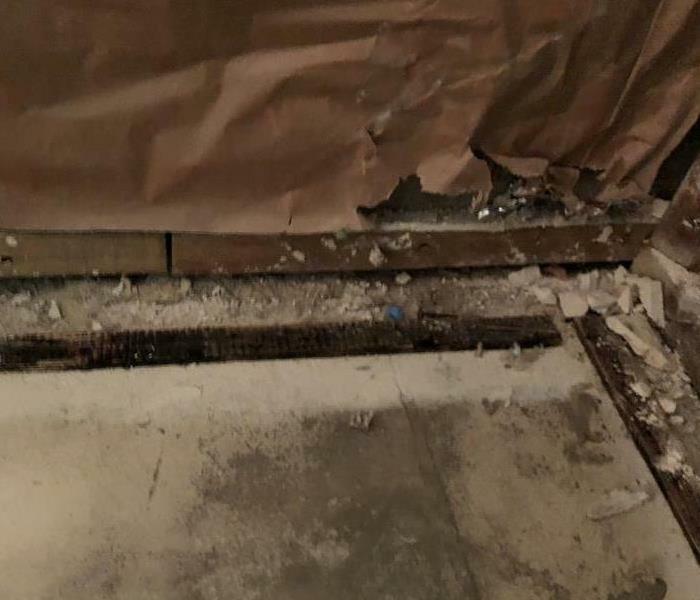 This home experienced a water loss that impacted several areas including the hallway you see pictured here. We brought in drying equipment and set it up in the hallway to help with the drying process. 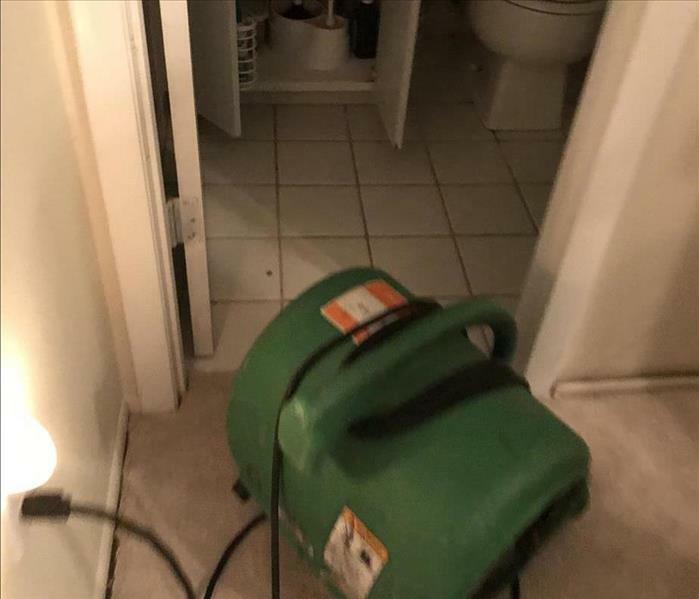 This apartment had a serious water damage from the unit's plumbing. The manager acted fast and called SERVPRO. At SERVPRO commercial services is our specialty. Our crew is well trained in the IICRC to restore your commercial property and make it "Like it never even happened." What if you have water damage in your business? 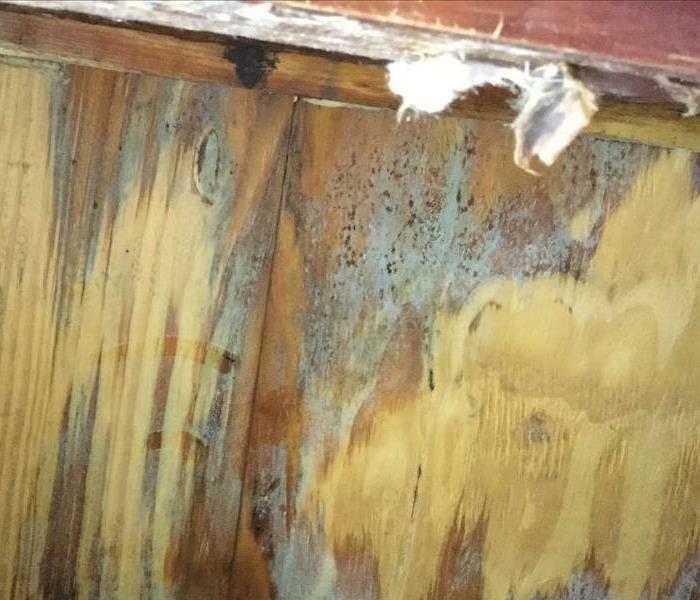 This home had a water loss that resulted in the mold you see growing here. The crew of SERVPRO of West Bradenton/Anna Maria was brought in to clean up and repair the damage to the home. 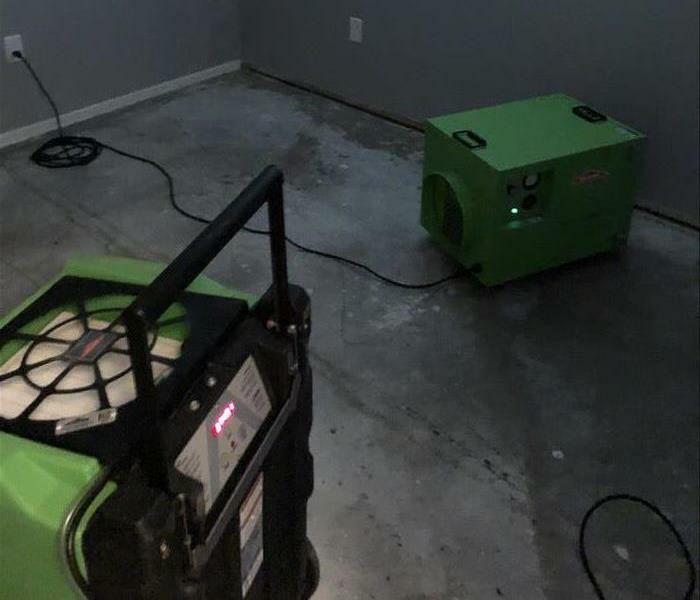 In this image, you can see one of the technicians from SERVPRO of West Bradenton/Anna Maria in the process of extracting the water from this room after a large water loss left it flooded. 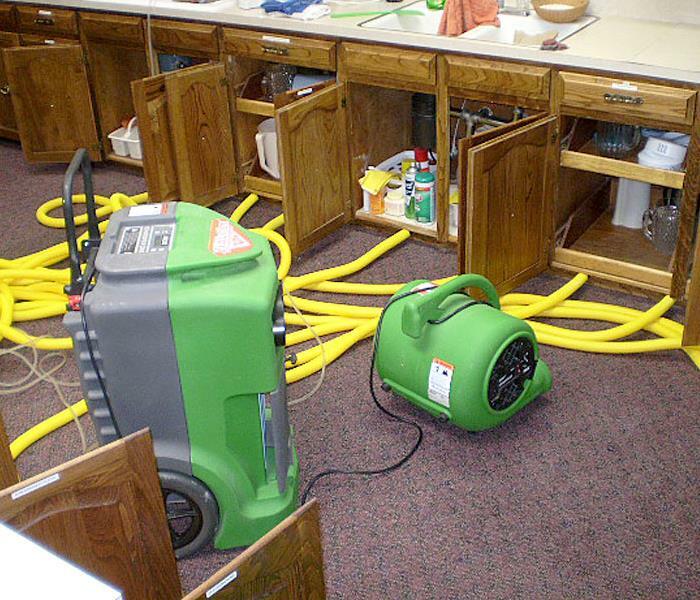 SERVPRO can respond immediately to your home or business after a restoration emergency. 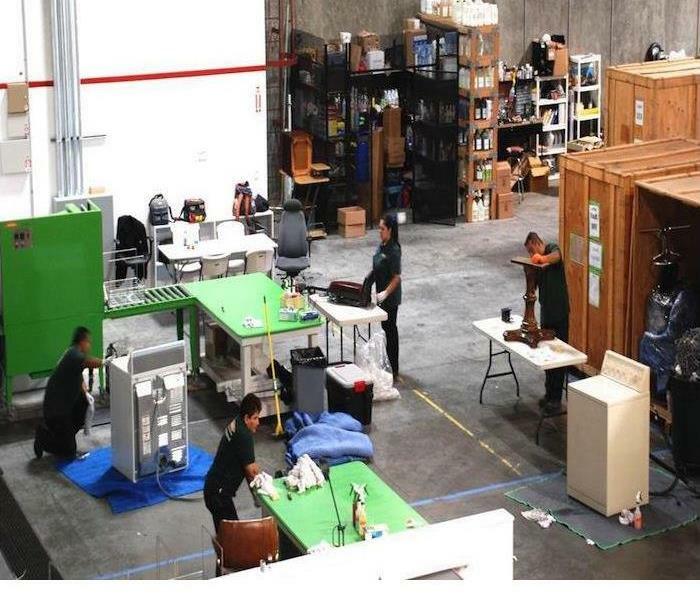 They were able to pack this home and salvage majority of the content by taking items back to their facility and clean and treat professionally. SERVPRO responded to this luxury home to clean up after a fire loss. 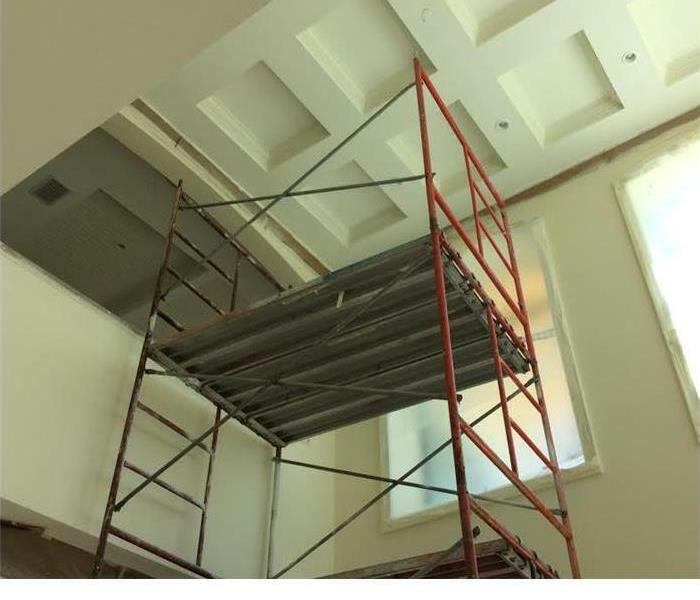 The team replaced damaged drywall after smoke and soot damage. They repainted and returned the home to normal conditions. What to do if I find mold after a flood? 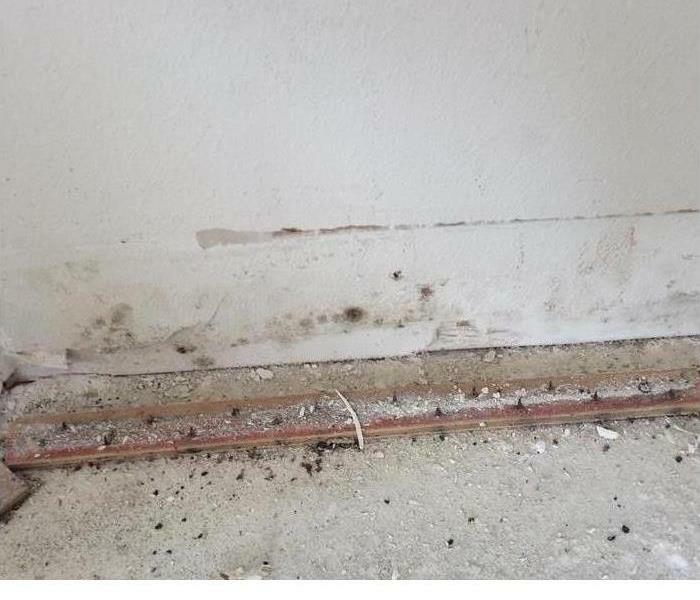 If you find mold after a flood, it is important to have it properly remediated. Failure to do so, can result in the spreading of mold spores, that can cause more future damages. If you have any questions about mold remediation, reach out to our team at anytime. 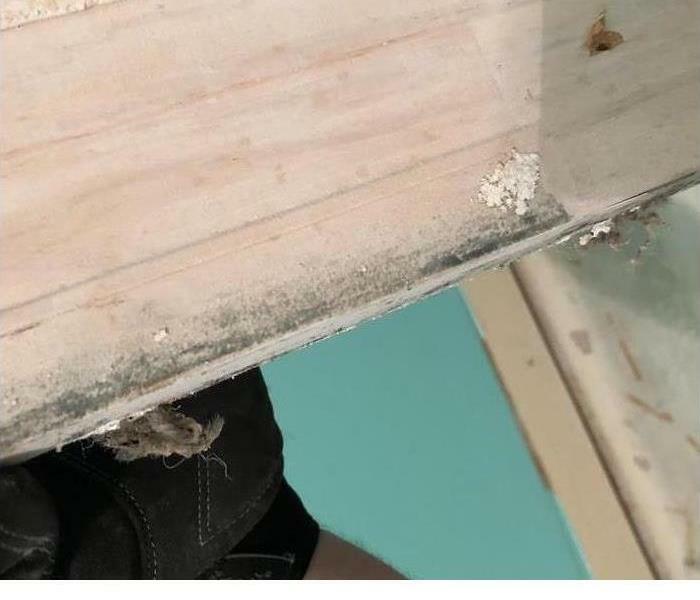 What to do if I have mold growing on drywall? 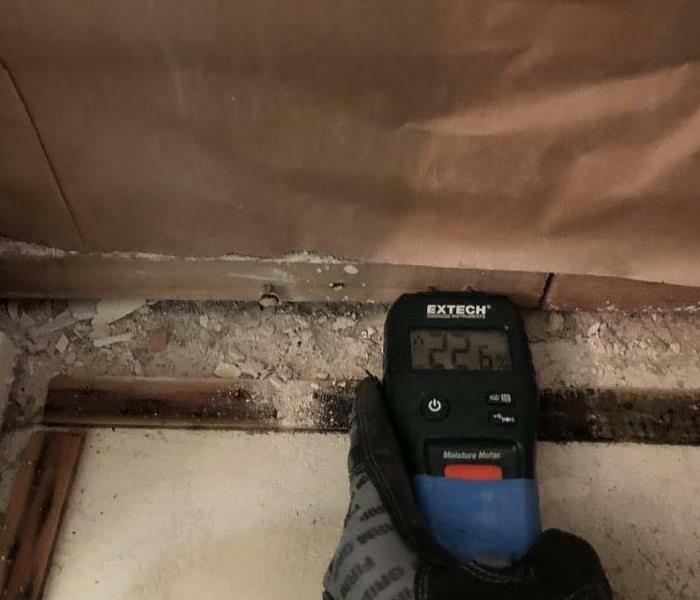 If you have mold growing on your drywall, it is important to have SERVPRO come onsite and evaluate the situation. They will have it tested and a proper protocol will be recommended to treat. If you have any questions about the mold remediation process, feel free to reach out to us at anytime. How to determine if a commercial structure is wet? If you have a flood or experience a lot of water damage in your business, it is important to have the structure tested for water damage. 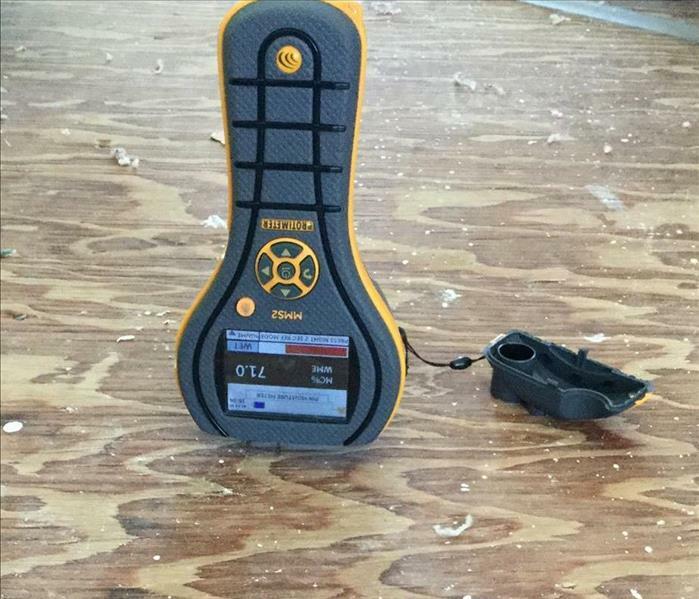 SERVPRO uses professional moisture meters to determine what is wet and what is dry. If you have a large commercial project from water or fire damage, SERVPRO is able to help from start to finish. 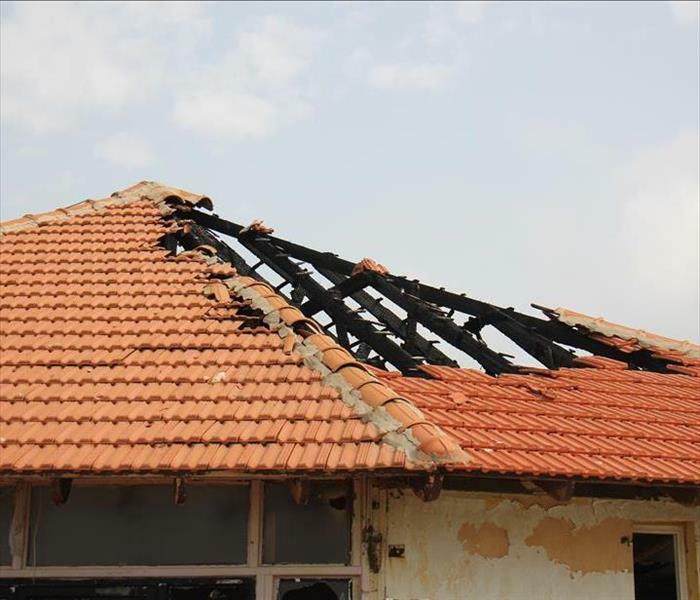 We make sure to assess and determine the best process to get the job clean and ready for rebuilding. 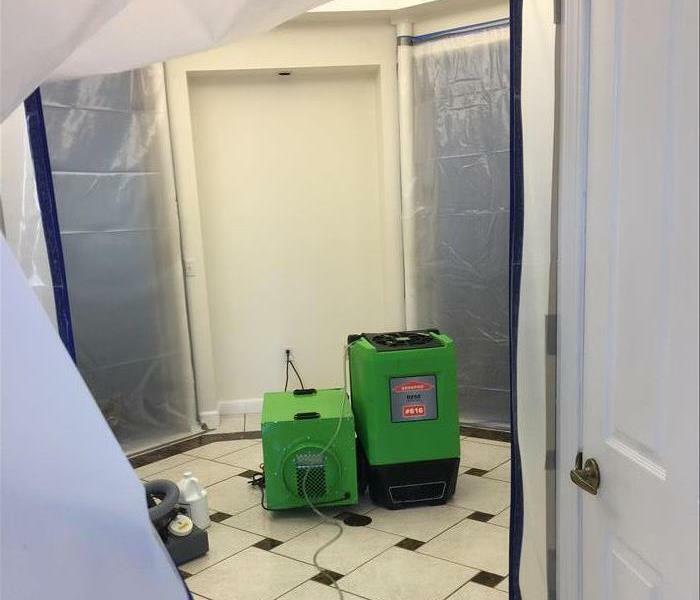 Our SERVPRO dehumidifier and air scrubber are up and running after a water loss in a home. There is never a good time for disasters to happen, but what is good to know is that SERVPRO is always ready to respond. No matter the hour, SERVPRO is available 24/7/365. Water can cause a lot of damage from a storm. This is a ceiling affected by wind and rain and damaged the ceiling. The team quickly arrived to the home and removed damages and restored back to pre-storm conditions. This is a tear out of drywall and flooring after water loss due to storm damage. The floors were covered in water and they quickly began to dry. 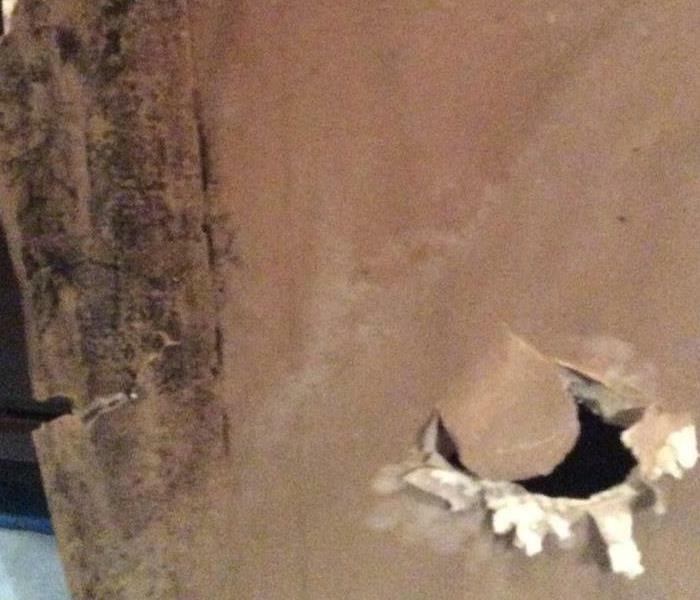 The drywall was damaged so they tore affected drywall out. 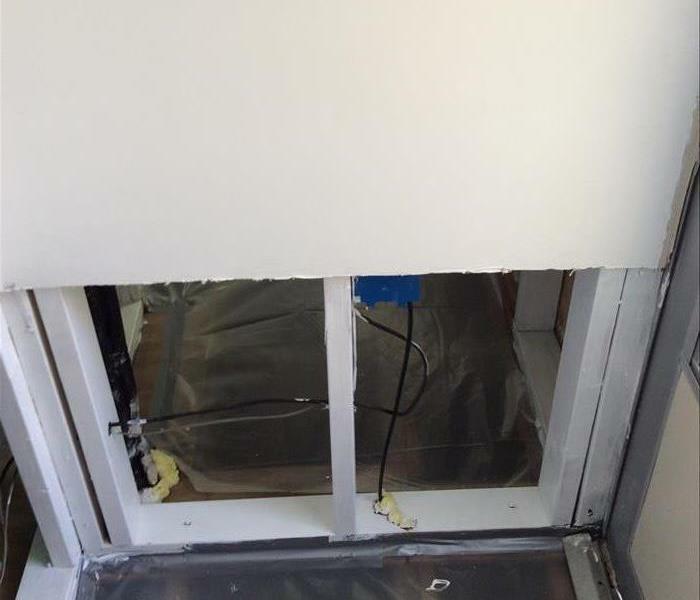 This room was damaged from storm water after a severe storm. 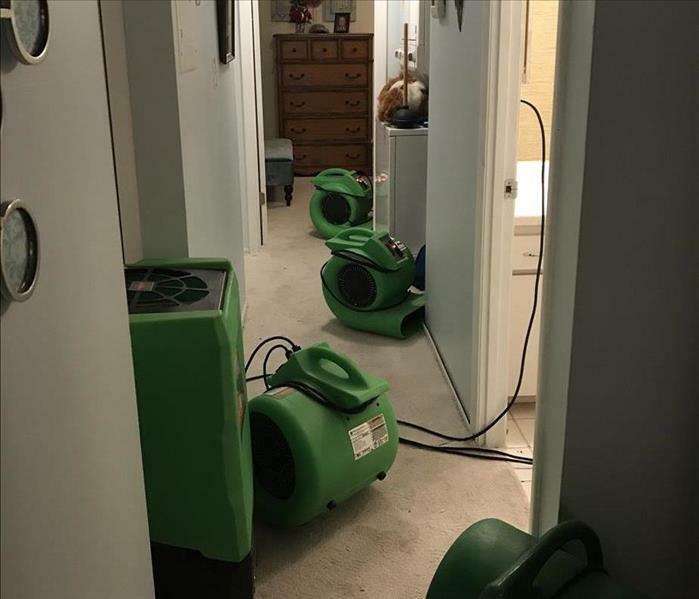 The team at SERVPRO have the expertise and techniques to ensure the water is extracted quickly and the area is dry and ready for rebuild. After a severe storm hit in Bradenton SERVPRO responded to begin clean up. 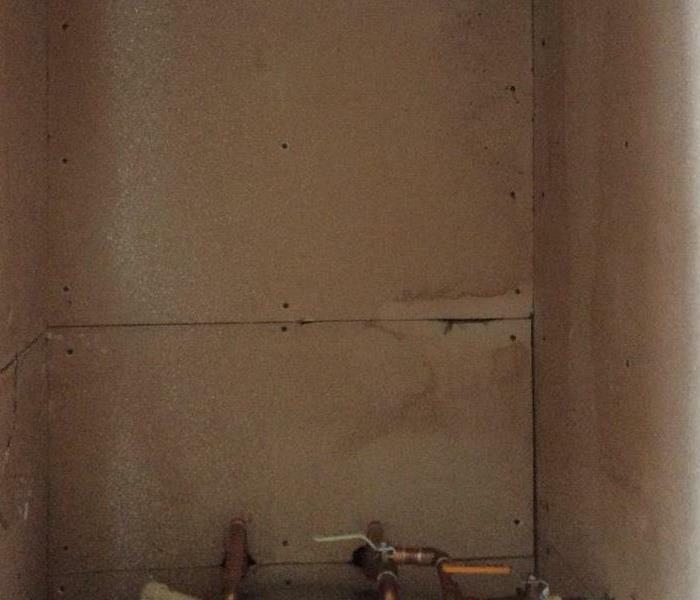 This is a picture of the wall in water heater room where the water was coming through the wall flooding the room. We responded quickly and began clean up. 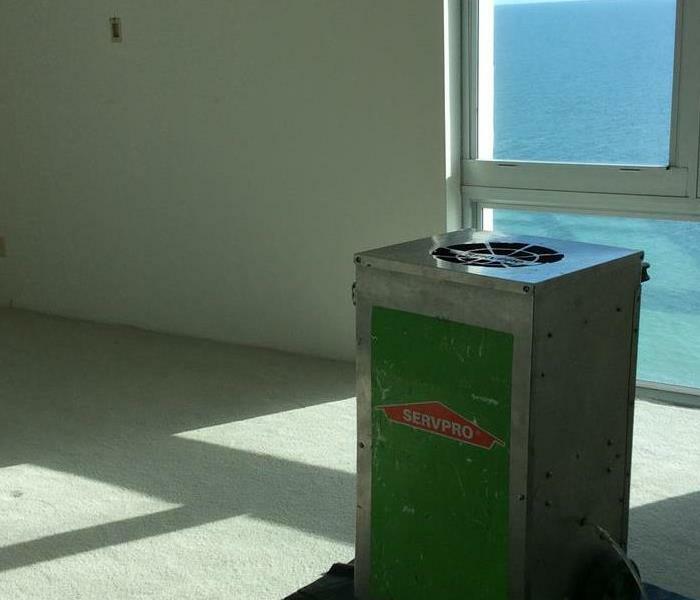 SERVPRO responded to a water loss in Gulf of Mexico hotel room. The technicians are professionally trained with water extraction techniques to dry area and ensure the area is dry and ready to move back in. Our team doing an inspection to see what is wet and what is not wet. It is important to make sure that a property is properly inspected to make sure all affected areas are properly treated. 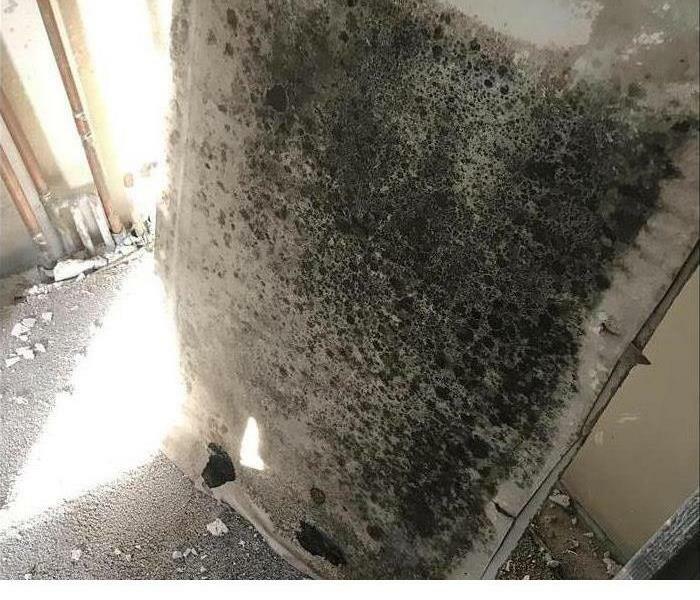 SERVPRO responded to this mold job in Bradenton. 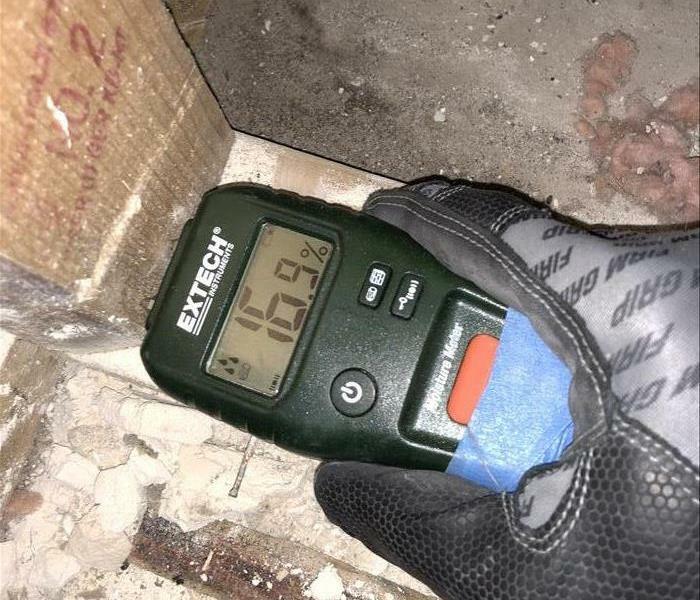 Our team was quick to find the mold and have it tested to have a proper protocol written to have it treated. If you have any questions about mold remediation, feel free to reach out to us at anytime. 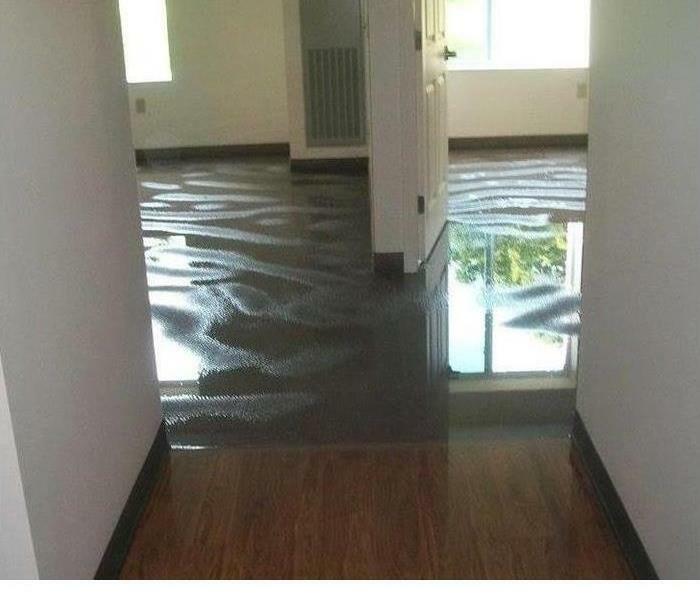 This water damage to a Bradenton, FL office was considered a disaster by the owner. When the owner called, he was frantic and upset. Our highly trained professional team took on this challenge with swift action and made it "Like it never even happened" in less than 3 days. 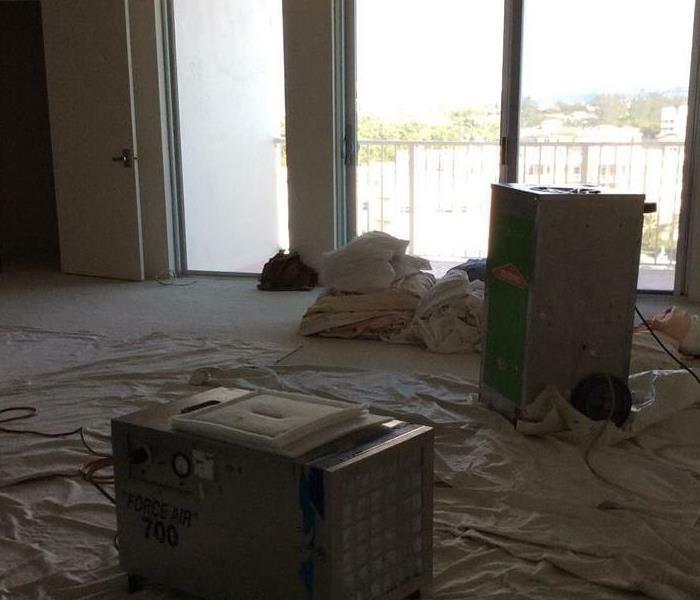 SERVPRO of Bradenton responded to this water damage on Anna Maria Island. 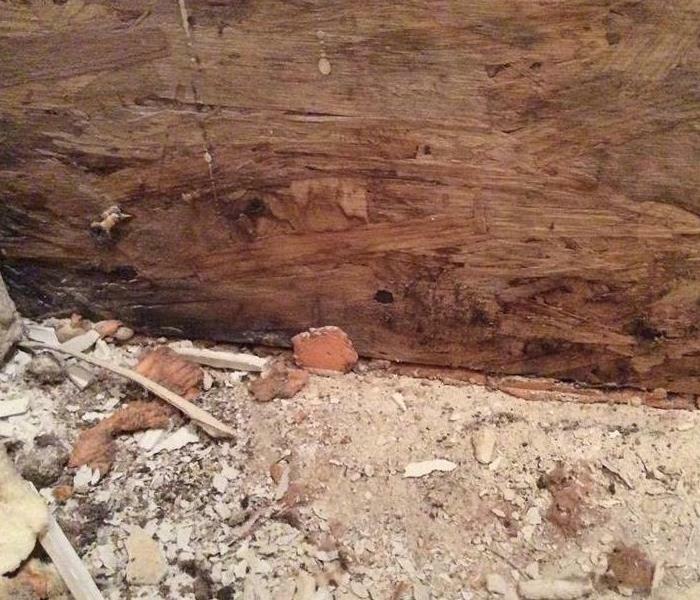 We arrived after the emergency call in less than an hour and were able to save this homeowner's hardwood floors. 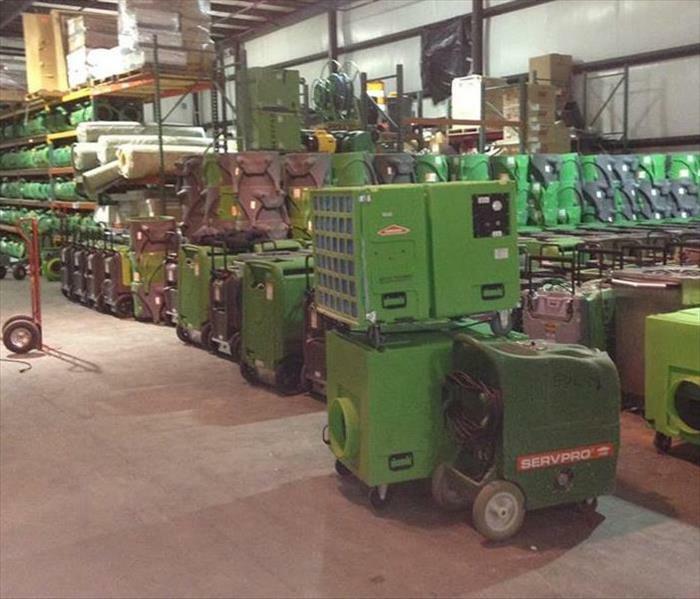 The SERVPRO warehouse is stocked and ready to handle any size disaster in Bradenton. 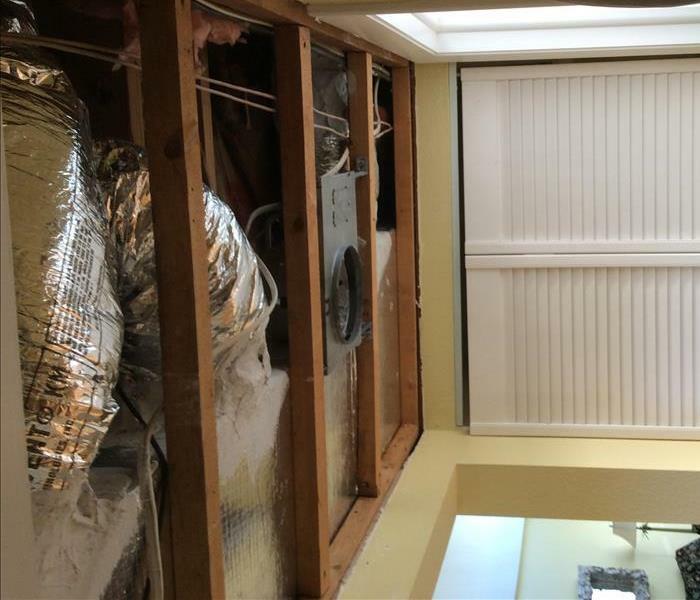 The technicians are trained to use the professional equipment to take care of your fire, mold, storm or water restoration emergency in Bradenton. SERVPRO of Bradenton deals with all types of disasters. 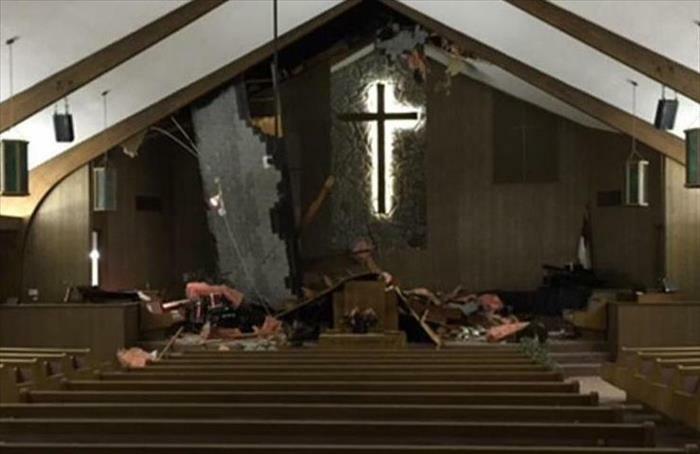 Our crew has the knowledge and equipment to deal with Commercial Storm damage similar to this church. We are here to help. 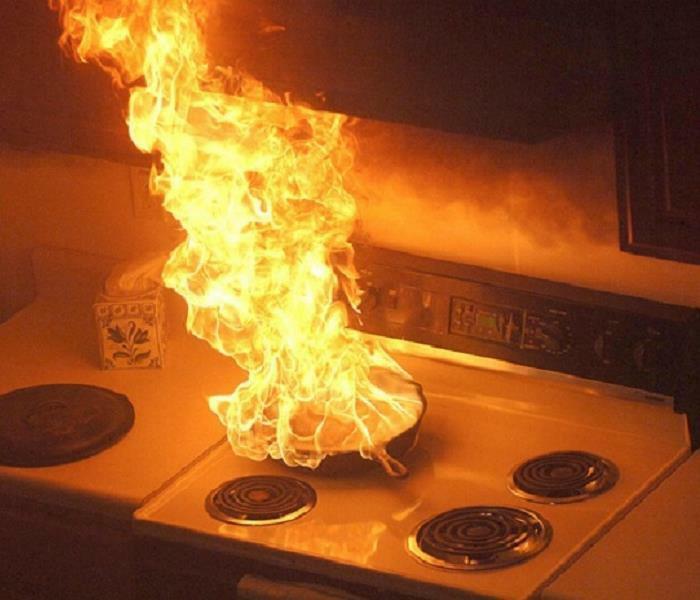 Kitchen fires like this one can happen to anyone. 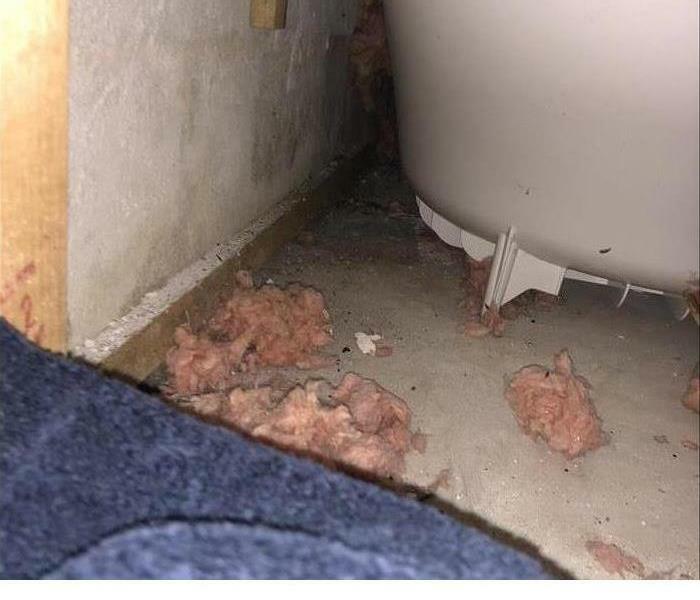 SERVPRO of Bradenton works hard to make these situations like it never even happened. We are here to help for any size disaster including water damage, fire damage and mold. 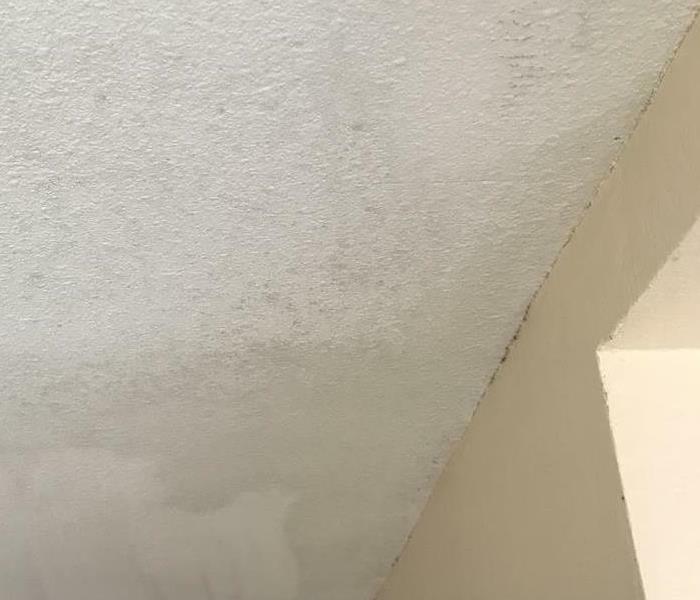 When condominiums on Longboat Key experience a water damage from a water leak, property managers often rely of the skilled experience of SERVPRO of Bradenton. We have been serving Longboat Key since 1989. 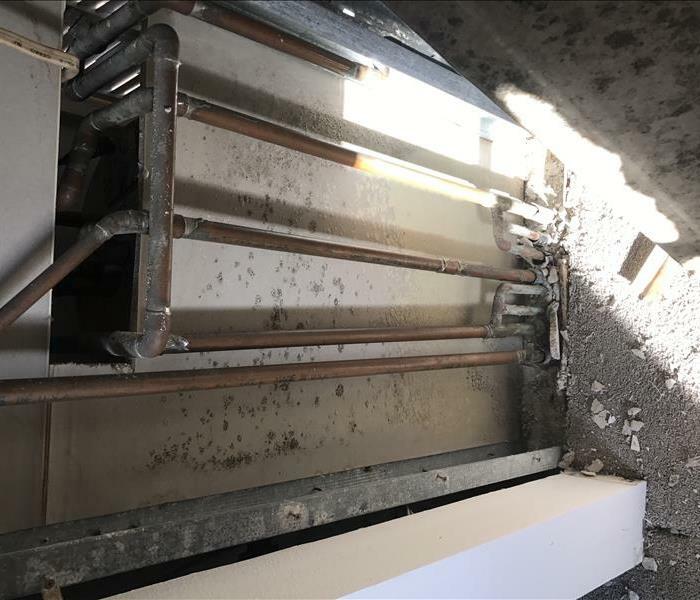 In this photo, our crew is wiping down the lobby of a luxury high rise hotel after a fire filled the lobby and corridors with smoke and soot. SERVPRO of Bradenton responded quickly to the fire and water damage.